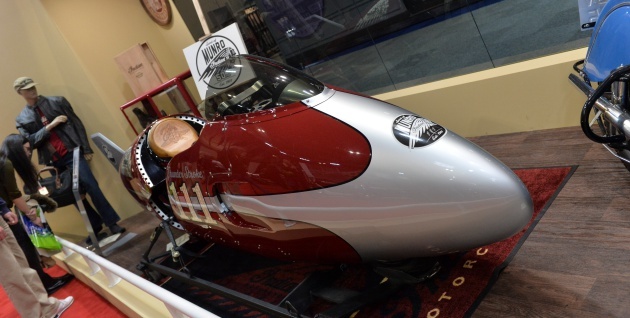 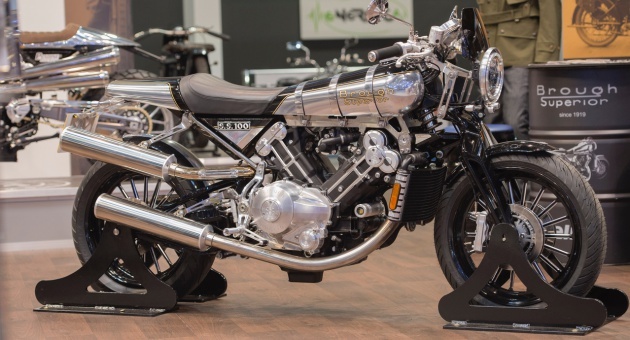 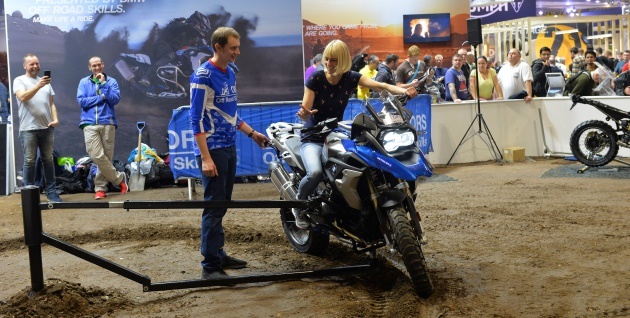 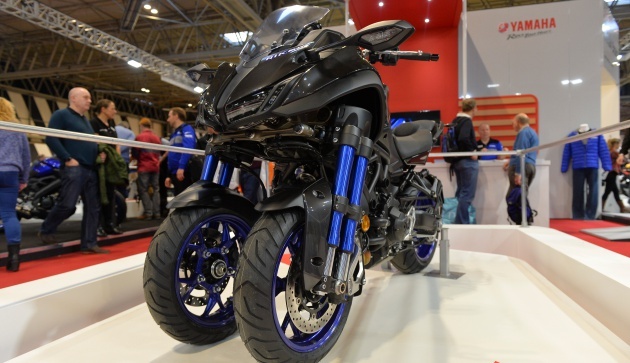 If you headed off to Motorcycle Live last week, you definitely weren’t short of things to see and do. 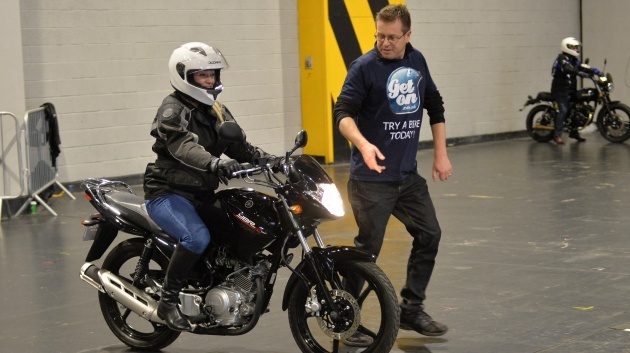 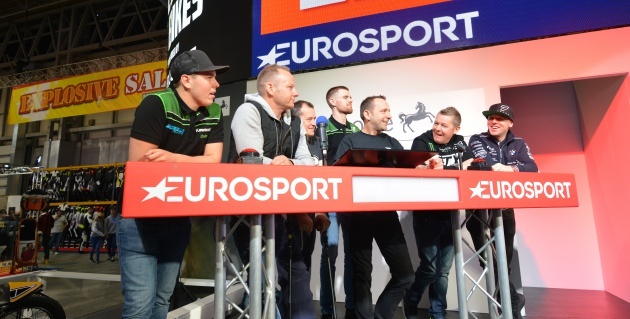 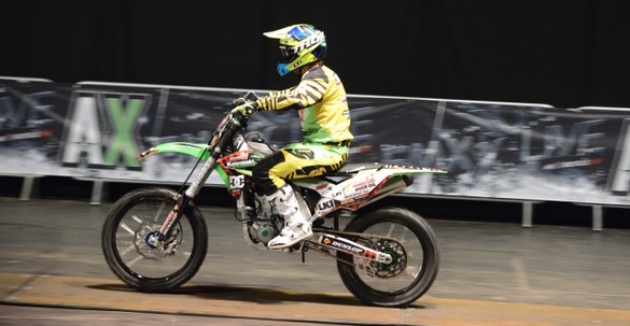 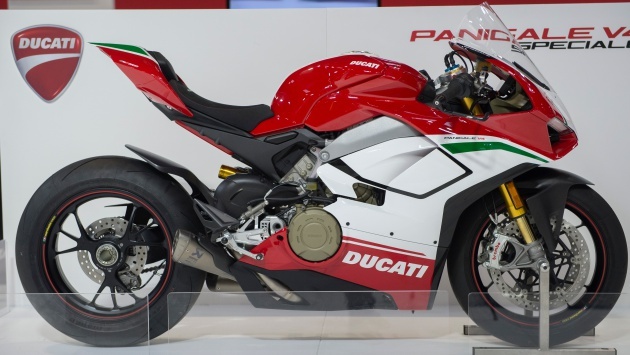 Filling four exhibition halls at the Birmingham NEC, Motorcycle Live is the UK’s biggest motorcycle event and is filled to the brim with new bikes, celebrities, and exhibition stalls selling everything from motorcycle jacks to riding gear. 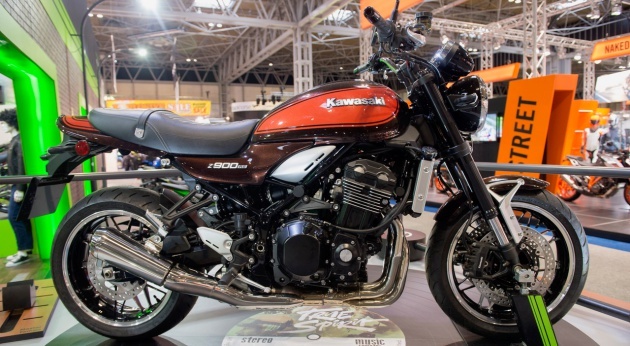 It was no mean feat but we’ve managed to shortlist our Top 10 things from Motorcycle Live 2017.